Residence 2173 is a beautiful Century Communities home located in Meadow Ridge. 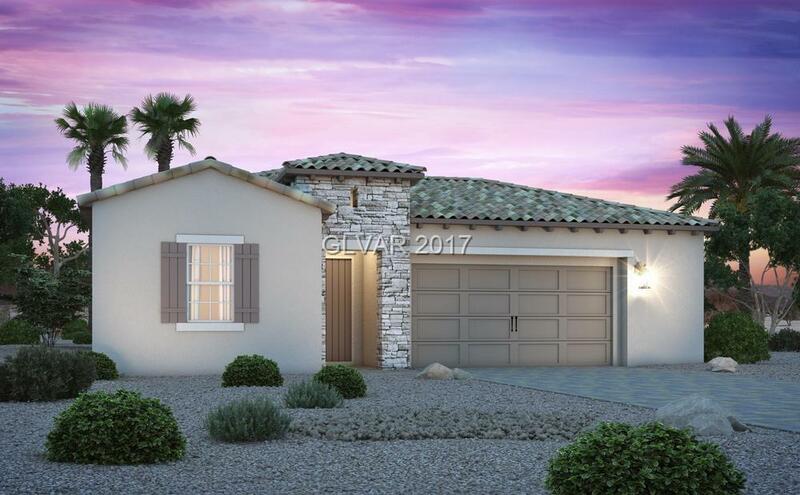 This plan features 3 bedrooms, 2 and a half baths, spacious great room, as well as a 2.5 car garage. Non-standard selection costs will be added to the total purchase price.